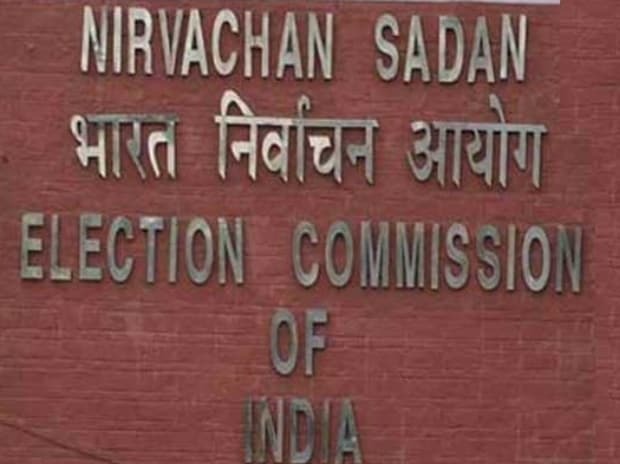 Bypoll to the Panaji assembly seat, which fell vacant following the demise of Manohar Parrikar, will be held on May 19, the Election Commission announced Tuesday. The poll panel also announced bypolls to four assembly constituencies in Tamil Nadu and one in Karnataka. The notification for the six by-elections will be issued on April 22, which will start the nomination process. The bypolls will be held on May 19, coinciding with the last phase of the Lok Sabha elections. The counting will be held on May 23, along with that of the parliamentary polls. Parrikar was sworn-in as the Goa chief minister in 2017 after he won from Panaji. He had earlier been the defence minister in the Prime Minister Narendra Modi-led BJP government. In order to allow him entry into the state assembly, Panaji MLA Siddharth Kuncolienkar had resigned on May 10, 2017, after which the bypoll was held. Parrikar died of a pancreatic ailment on March 17. The assembly constituencies in Tamil Nadu where by-election was announced are Sulur, Arevakurichi, Thiruparankundaram and Ottapidaram. Kundgol in Karnataka will also go for a bypoll. The bypoll was necessitated after Karnataka Municipal Administration minister and three-time MLA from the constituency C S Shivalli passed away in March due to cardiac arrest.